As part of the research activity for developing the brief, each team met with the Educational Curator for the museum collection with which they are working. The group working with the Museum of Decorative Arts + Design interviewed Catherine Lorange. Students working with the Contemporary Arts Museum met with Anita Rebolledo who provided a tour of what was currently available to families visiting the museum. 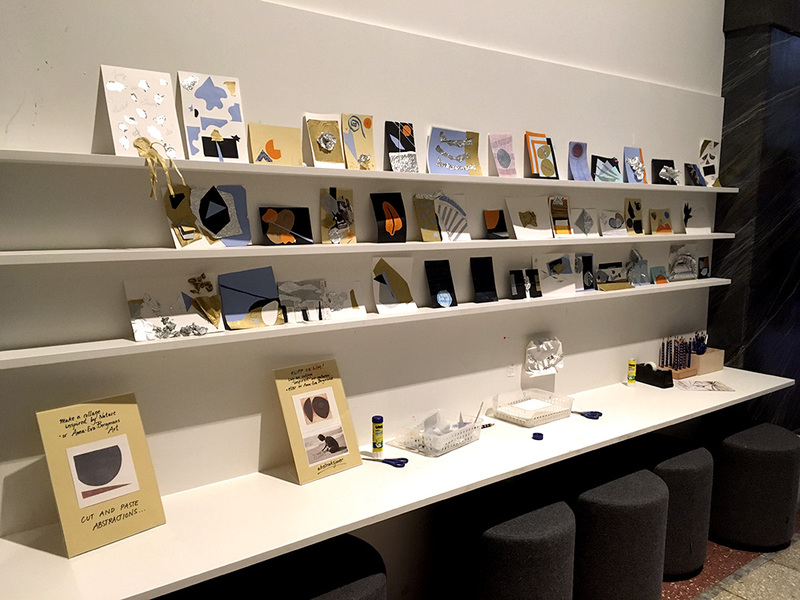 While those working with the National Gallery met with Anna Carin and were able to see the studio room available for family activities.